An air gun is a kind of gun that drives weapons pneumatically with compressed air or different gases that are pressurized automatically without including any chemical reactions, in opposition to a gun, which forces gases chemically via an exothermic oxidation (that releases energy by heat or light) of volatile propellants which makes propulsive energy by breaking atomic bonds. 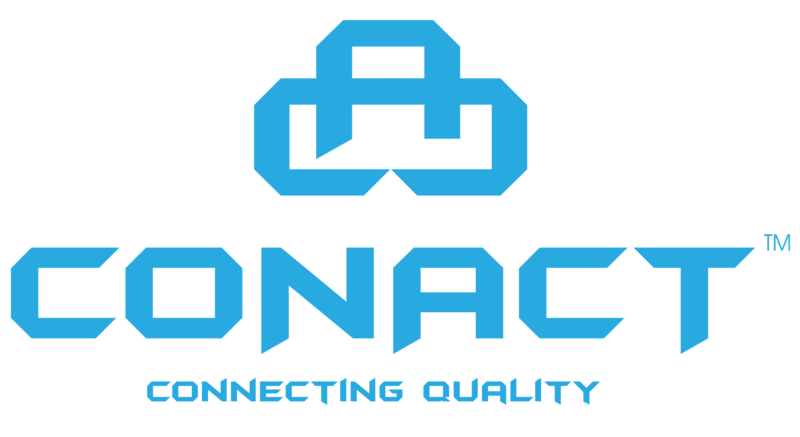 We at Conact connecting quality is a leading and authorized pneumatic air gun supplier in Gurgaon, Haryana, India. We are proving world-class products and have been able to develop our wide range of products with international quality standards. We have developed to handle more gases, fluids, solids, and powder than any another kind of valve. There are a wide choice of materials are accessible and a flexible range of operating methods have been developed to satisfy the needs of most industrial applications. Pneumatic air guns launch the missiles by using the pneumatic prospective energy within the compressed air, which is forced beforehand and put inside the gun, and then delivered by valves during shooting. Single-stroke and multi-stroke pump guns use an onboard pump to pressurize air in an implanted reservoir, while pre-charged pneumatic guns’ reservoirs are loaded from an external source utilizing either a high-pressure hand pump or by tapping air from a diving cylinder. We have many years of experience in this industry and providing all effective solutions by providing all push in fittings, Polyurethane tubings, air treatment & valves like Industrial Diaphragm Valves & Industrial Flow Control Valve, cylinders and Pneumatic Solenoid Valve.